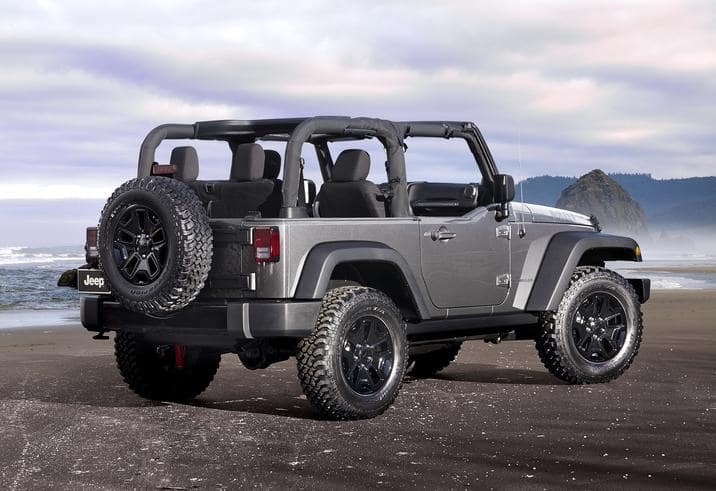 The all new 2018 Jeep Wrangler JK is a powerful SUV that will take you on adventures of a lifetime. This vehicle dominates the trails and looks amazing while doing it. Once you drive this 4×4 vehicle you’ll be inspired to conquer the world. Serving Waukegan, Illinois.